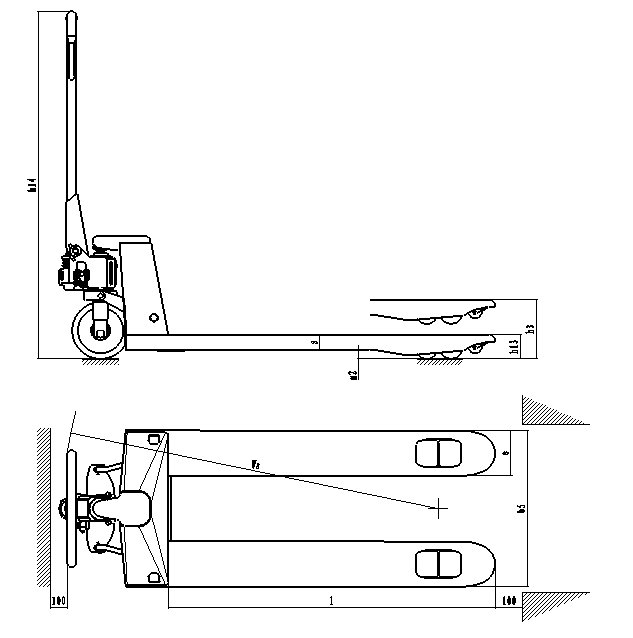 Cholif 2.5T Hand Pallet Truck,Hydraulic Pallet Truck,transpallet, also known as a transpallet or pump truck, is a tool used to lift and move pallets or other cargos. 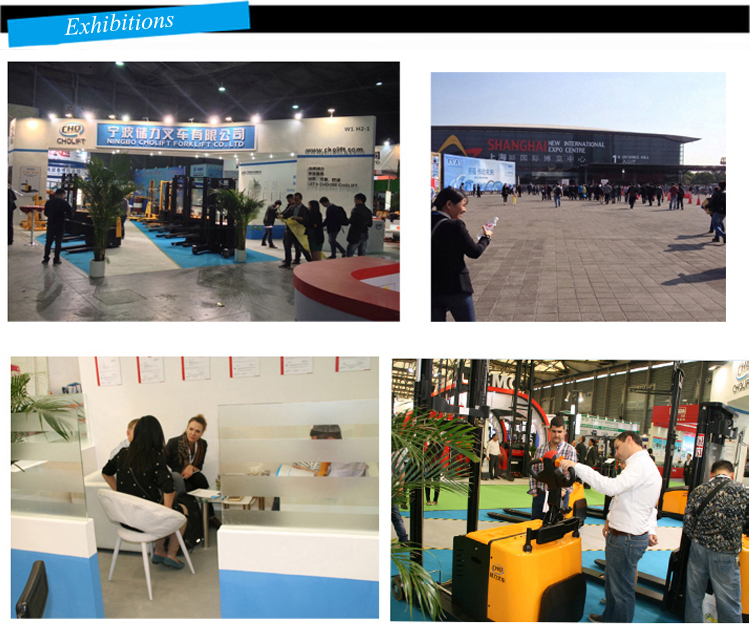 it's very reliability,suitale for a variety of environments.It can be used for 3-5 years under normal working condition. *High reliability,suitale for a variety of environments.It can be used for 3-5 years under normal maintenance. *The first design of forging & casting integral pump,which prevents any loosening and leakage. 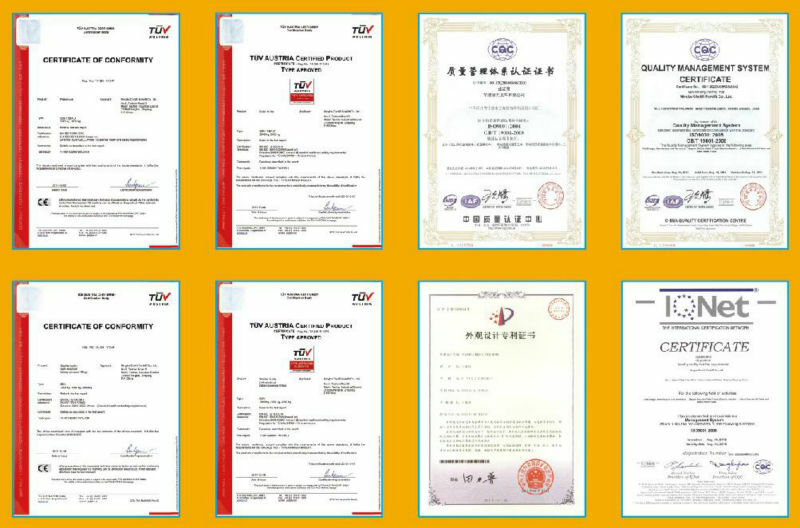 *High-Strength alloy steel carefully rafted, increasedloading capacity. *Set the active safety valve to prevent overloading of operation. *54mm fork thickness ensures high capacity. Looking for ideal Hand Pallet Truck Manufacturer & supplier ? We have a wide selection at great prices to help you get creative. All the Hydraulic Pallet Truck are quality guaranteed. 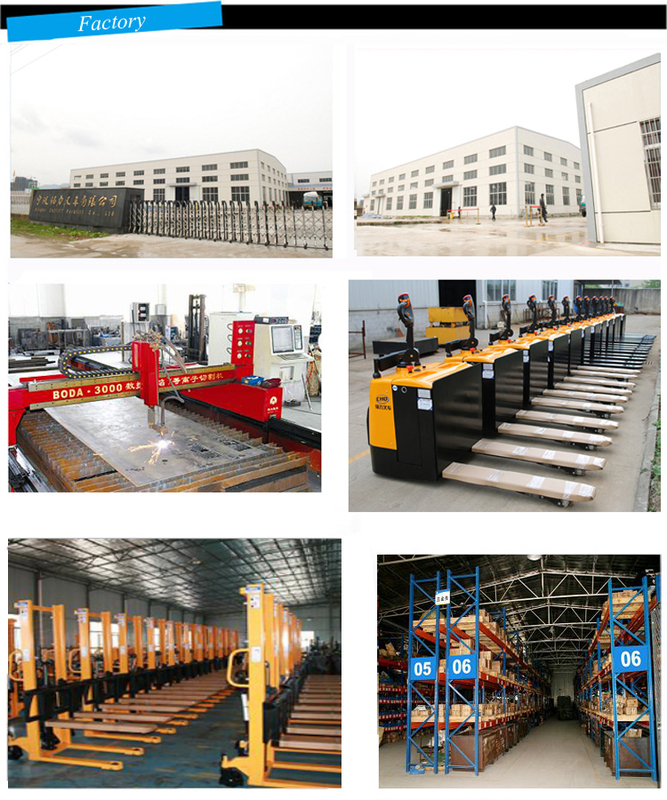 We are China Origin Factory of Hand Pallet Jack. If you have any question, please feel free to contact us.